Regicide - noun - the action of killing a king. 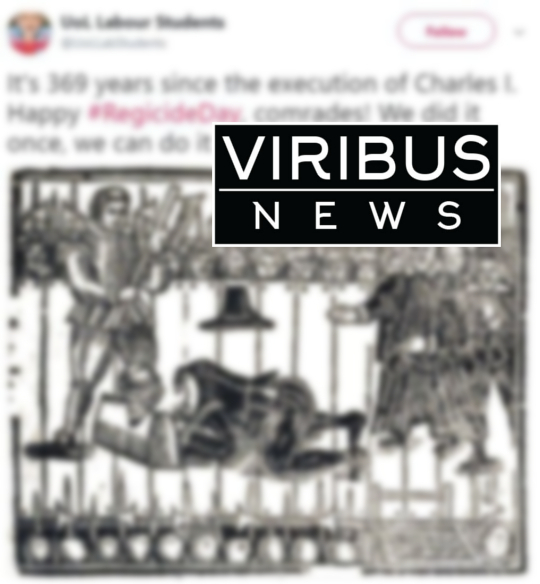 The University of Liverpool Labour Students group tweeted a SHOCKING tweet, apparently calling for the execution of HM The Queen. The group has since distanced itself for any offence caused, in an apology. We have deleted our last tweet. It was intended as a tongue in cheek comment. 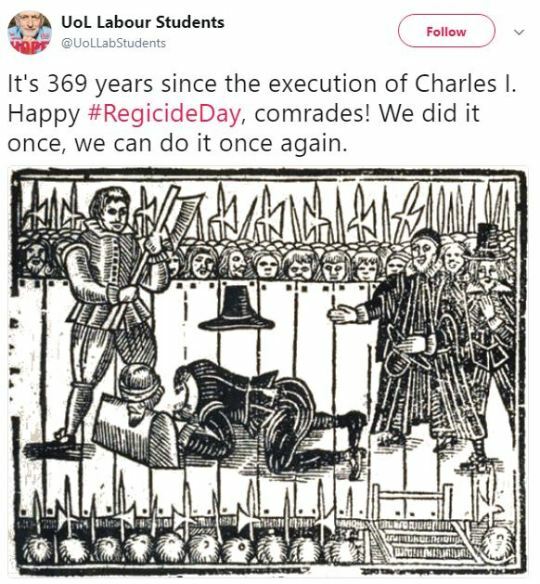 We obviously do not advocate regicide. We apologise for any offence caused.